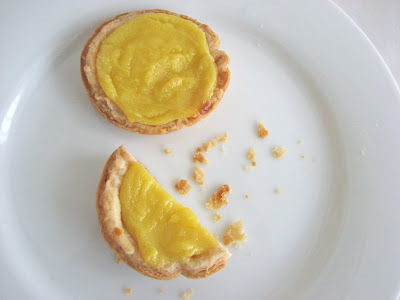 i made a banana custard once for a tarlette and ate way too many of them. the end result was good, but so much hard work getting the banana to a nice, easy to use liquid state. 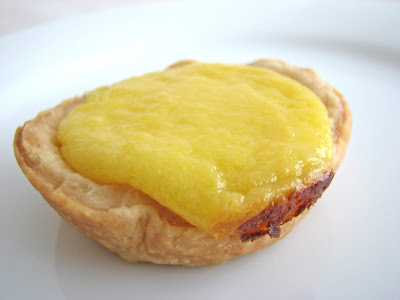 i love all custard tarts...yours looks very good. 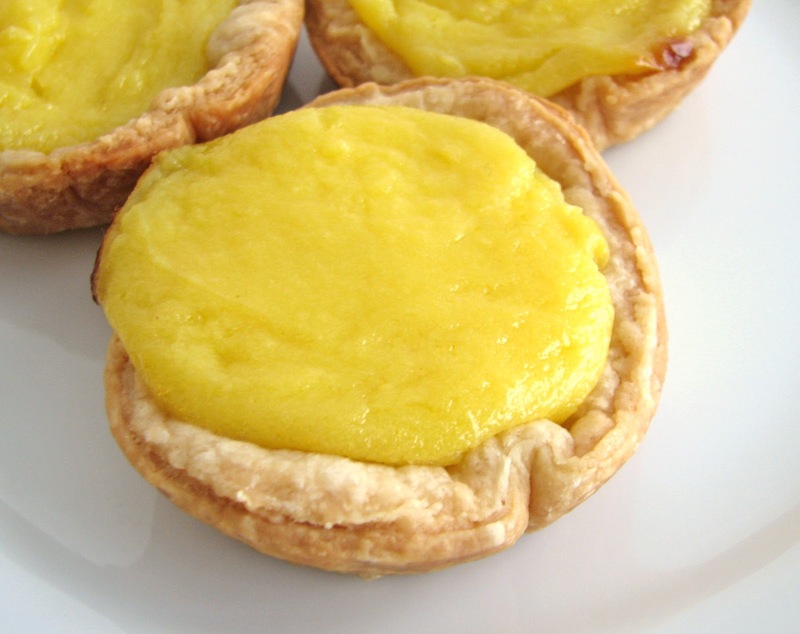 These seem like the Portugese pasteis de nata which are served sprinkled with cinnamon...so good!!! I don't think eating them beyond the first day would be a problem, having some left beyond the first hour would be my issue! I'm a custard freak. Love things like floating island, fruit tarts with pastry cream, anything that involves custard, pastry cream, or creme anglaise. And I also think the best part of any pie is the crust...as long as it's nice and flaky...so this has got to be a combination not only fit for a king, but a perfect fit for me! I made these for New Year! Holy cow! Thank you for the inspiration. I've linked back to this page for the recipe on my lil' blogette.